SIRKO & ASSOCIATES, UPHOLDING A STANDARD OF EXCELLENCE! Sirko & Associates is Atlanta’s premier private investigation and security guard firm, providing professional solutions for individuals and corporations, no matter the size. Sirko & Associates blend of law enforcement, military and security professionals provides us with the ability to design custom strategic solutions for our clients in all areas of security, safety and investigations. Sirko & Associates provides professional protective and investigative solutions. We provide armed and unarmed guards, security consultation, drug screening, tenant screening, executive protection, background checks, private investigation, service of process and secure transportation. Sirko & Associates is owned and operated by former law enforcement professionals, many of whom have military experience. We have the experience to investigate and provide security guard services for any business type or size, from locally owned businesses to large scale companies and corporations. Our team has served our country and communities and they continue to do so with the same values, professionalism and commitment for our clients. 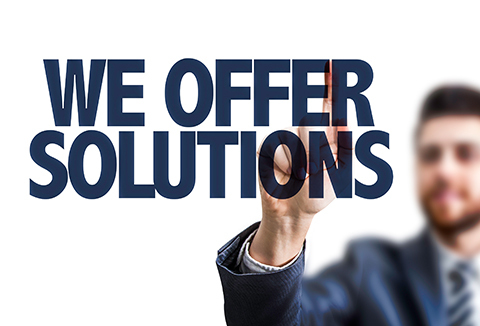 We aim to provide customized investigation, protection and security solutions, and your satisfaction is our top priority. Our detectives are fully licensed and experienced to conduct full-service private and corporate investigations in Atlanta and throughout Georgia. Keeping you and what you care about safe is what we do with our trained, uniformed guards, armed or unarmed. We protect the safety of high profile executives, dignitaries, celebrities, athletes and musicians, and their families, with estate and personal security. We provide professional, security trained drivers to transport people, important products or documents. We can also transport cars to your desired destination. Our team is experienced in setting up company security departments, deciphering background checks and training businesses in a variety of procedures.